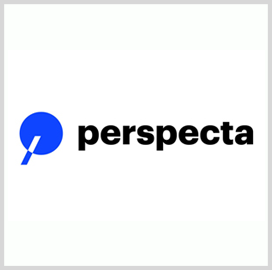 The Defense Advanced Research Projects Agency has awarded Perspecta’s research arm a $4.8M contract option to further develop a technology designed to help U.S. and coalition forces secure information they share via handheld devices. Perspecta Labs will advance its Verifiably Secure Named Data Networking-based Coalition Networks platform under the second phase of DARPA’s Secure Handhelds on Assured Resilient networks at the tactical Edge program, the company said Wednesday. VeriNet is intended to help users disseminate and protect information at multiple levels of security and equipped with a user interface that can support data exchange at the tactical edge. The platform employs an NDN technique to help increase data-loss resilience. The company added VeriNet features a configuration management tool built to automatically incorporate high-level security protocols into platform-specific rule sets.